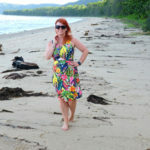 I like to take photos…lots of photos! I usually have my beloved Fuji X100s with me, but one feature that it doesn’t have is the ability to transfer images over WiFi, which means I have to wait till I get home to upload any of my shots. If I need something quickly…usually for uploading onto social media…I have been using my iPhone 5s camera. But the problem is that although the quality isn’t too bad, it is nowhere near what I get from my X100. 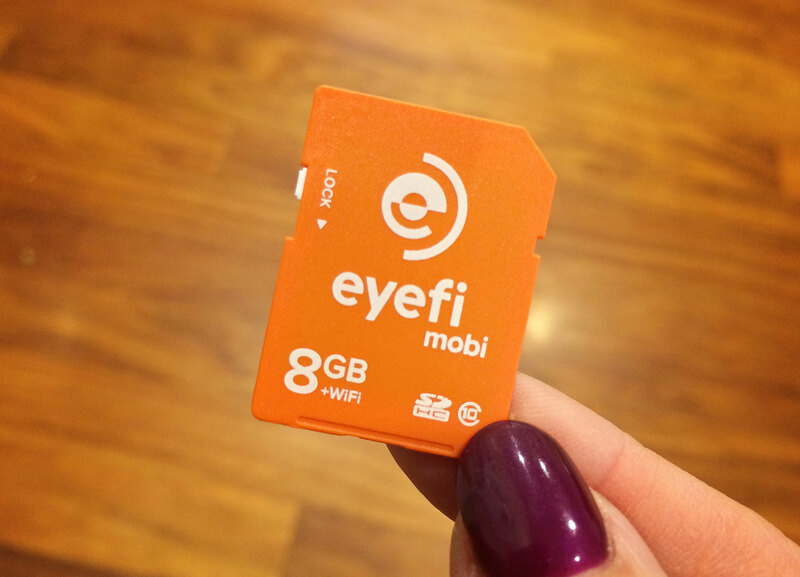 It was getting annoying until I accidentally came across a solution that didn’t involve getting a new camera….the Eyefi Mobi memory card. Basically, this is a regular SDHC memory card that with built-in wifi…how clever is that! It transfers images from your camera straight onto your phone/tablet/computer, via it’s own wireless network….you don’t even have to be connected to the Internet unless you also want to transfer to the Eyefi Cloud. The card is easy to set up…just download the free app (available for IOS and Android), enter the code which came with the Eyefi, and it’s done! Important tip…file the code safely away as you may need it again if you ever need to reset it to transfer on a different gadget! I can now take photos on my X100s, and have them on my iPhone a minute or so later, even faster depending on how many are being transferred. The benefit being is now I can upload better quality images onto social media while out and about! 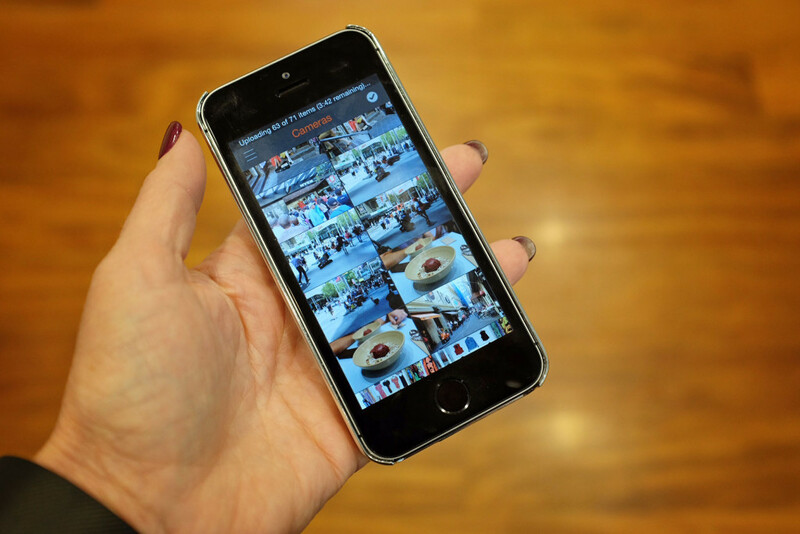 The app also allows sorting into albums, tagging and very basic editing such as cropping and orientation. Transferred images can then be saved to the camera roll, emailed, or uploaded directly onto Facebook and Twitter….no Instagram as yet. And of course, they can be uploaded to the Eyefi Cloud so they can be accessed by any of your gadgets! The concept is fantastic, but I have had a few issues with it…for some reason I can’t get it to connect properly to my Surface Pro tablet…it sets up fine, and transfers directly from the camera, but if I go back later, it won’t connect to the card, and I have to go through the setup process again. Not sure whether it is my Surface Pro or the X100s which is the problem. But in terms of transferring to my phone, it works pretty well…so at the moment I transfer onto my iphone, then when I have internet connection, upload them to the Eyefi Cloud, and then I can download directly onto my computer. Not perfect, but my main problem was getting images onto my iphone so all good for that. And please keep in mind that using the Eyefi card can chew up battery power if you are constantly transferring…might be best to keep a spare battery and a power pack handy. My verdict….if your camera doesn’t have WiFi, then this is a really good option, without having to upgrade your camera. The Eyefi cards are obviously more expensive then the usual memory cards, but the added feature of Wifi can make it a worthwhile investment. 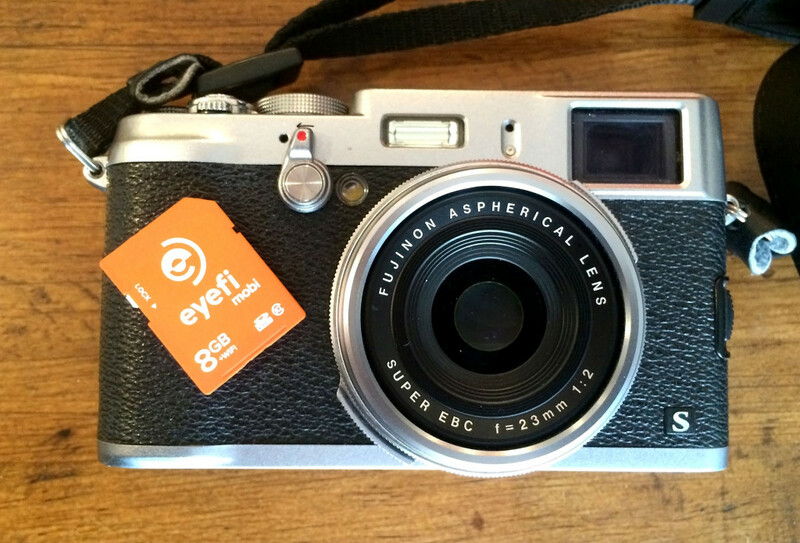 You can find Eyefi cards here in Australia at most photography stores and online. To find out more about the Eyefi range, and whether your camera is compatible, click here to visit the website! What a great idea! Thanks Sarah.